Tired of carrying around pockets of quarters for coin operated pool tables? If so, this coin holder is the perfect solution. 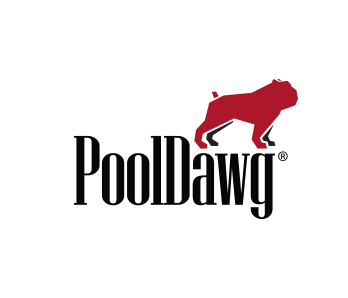 This spring loaded coin holder features the black and red PoolDawg logo and can manage up to a full roll of quarters and it can also hold dollar coins, releasing one at a time.